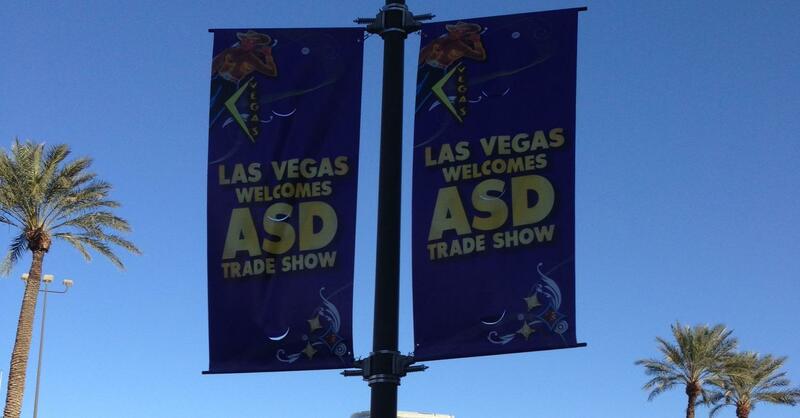 The 2013 ASD Trade Show held in Las Vegas, Nevada proved to be a successful trip for the Online Stores, Inc. sales team. The trade show was held at the Las Vegas Convention Center from March 17-20 and brought together thousands of merchandisers to this extreme wholesale buying event. Online Stores was able to be a part of this show, and had the opportunity to meet with several buyers from a number of different independent and chain accounts. 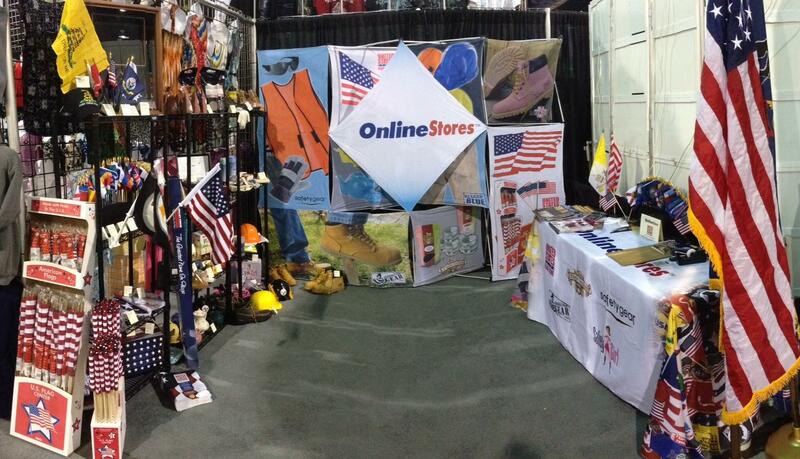 Online Stores represented each of their stores, with the United States Flag Store being a huge hit among the crowd. Michael Hunt, Sales Manager, and Ryan Alcorn, Sales Representative, successfully converted many customers from our competition because of the fast and friendly service, quick follow up, and most of all, the great pricing that OLS offers. Along with writing orders at the show, many of the new customers are awaiting quotes so they can place their orders. “Many of the new customers were excited because they can now consolidate some of their vendors into one, since the US Flag Store is basically a one-stop shop,” said Michael. This year there were approximately 45,000 attendees and 2,400 exhibitors.